It’s a story so HUGE, we needed an entire Original Graphic Novel to tell it! Yes she’s unbeatable. Yes she talks to squirrels. But this October, she becomes something entirely new – the star of her very own OGN! 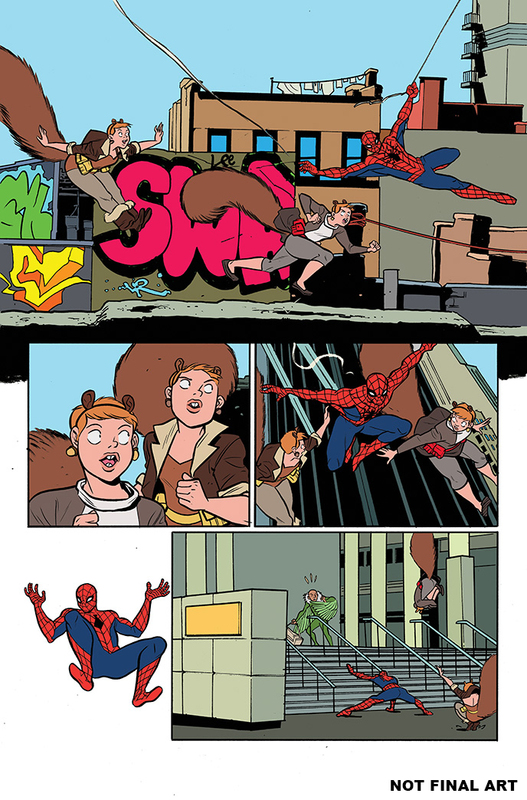 But first, get a brand-new look inside THE UNBEATABLE SQUIRREL GIRL BEATS UP THE MARVEL UNIVERSE! 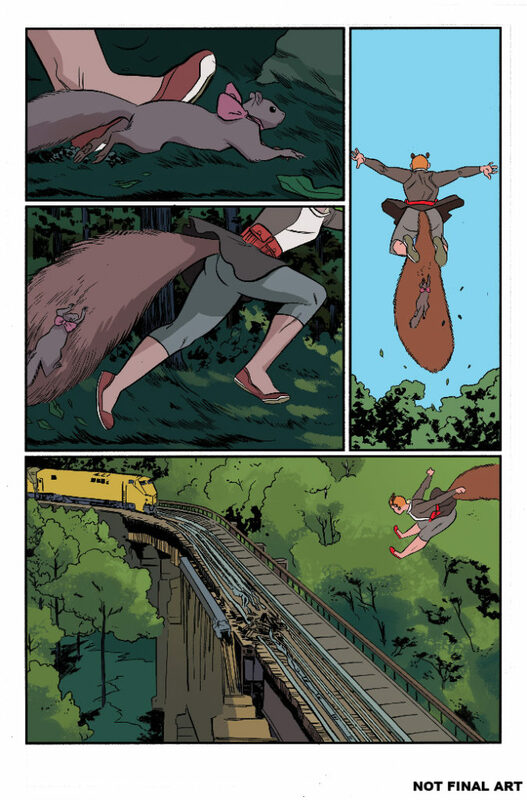 OGN – coming at you from the award winning team behind the monthly Unbeatable Squirrel Girl series – Ryan North and Erica Henderson! She’s beaten Thanos. She’s bested Galactus. She’s thwarted Doctor Doom (twice, but who’s counting?). But in this all-new graphic novel, she’ll take on her most dangerous, most powerful and most unbeatable enemy yet: HERSELF! Specifically, an evil duplicate created through all manner of mad science (computer and regular type). So what happens when two Unbeatable Squirrel Girls clash? You’ll have to wait to find out, but believe us – it’s going to be NUTS! 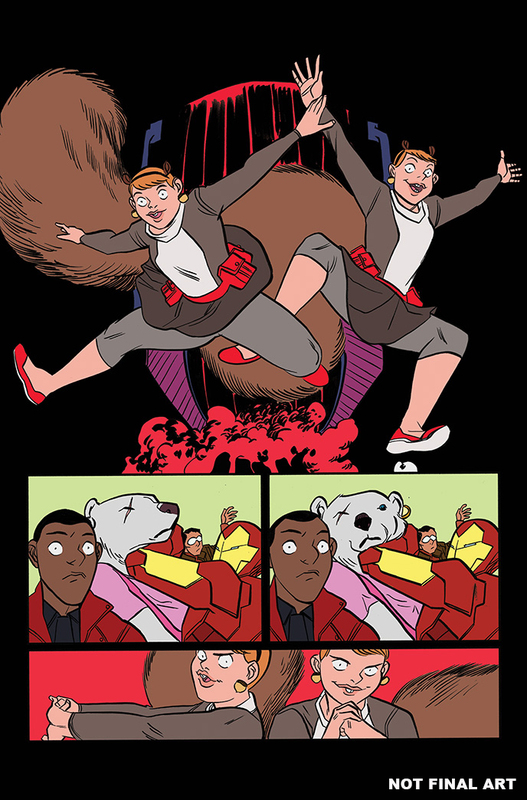 Spinning out of the hit series everyone is talking about, THE UNBEATABLE SQUIRREL GIRL BEATS UP THE MARVEL UNIVERSE! OGN is perfect for new readers, but also set within continuity for die-hard fans. 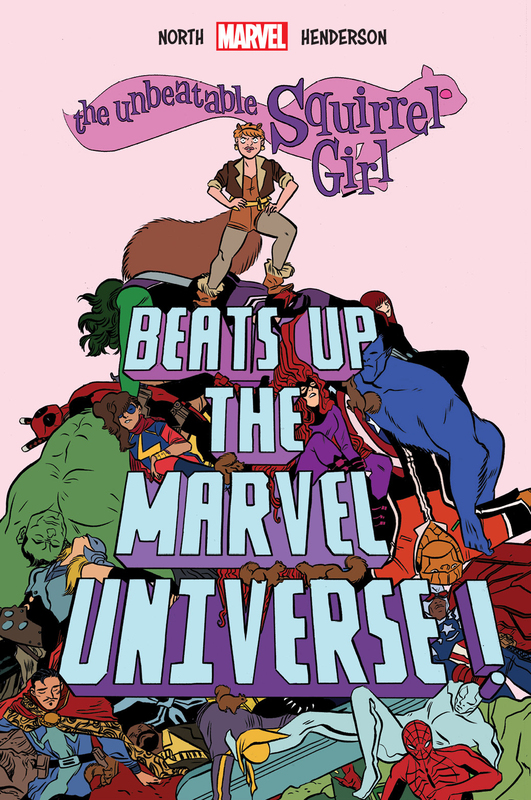 Presented in a hardcover format, Doreen Green’s first Original Graphic Novel marks another stellar entry into Marvel’s growing OGN line including Avengers: Rage of Ultron, Amazing Spider-Man: Family Business and the upcoming Deadpool: Bad Blood. 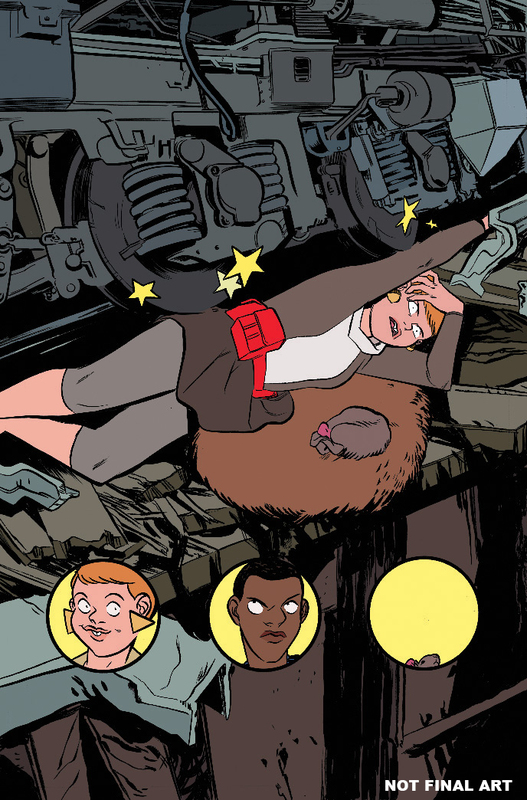 THE UNBEATABLE SQUIRREL GIRL BEATS UP THE MARVEL UNIVERSE! will be available this October in book stores, comic shops and digitally via the Marvel Comics app (for iPhone®, iPad®, iPad Touch® & Android devices) and online in the Marvel Digital Comics Shop.